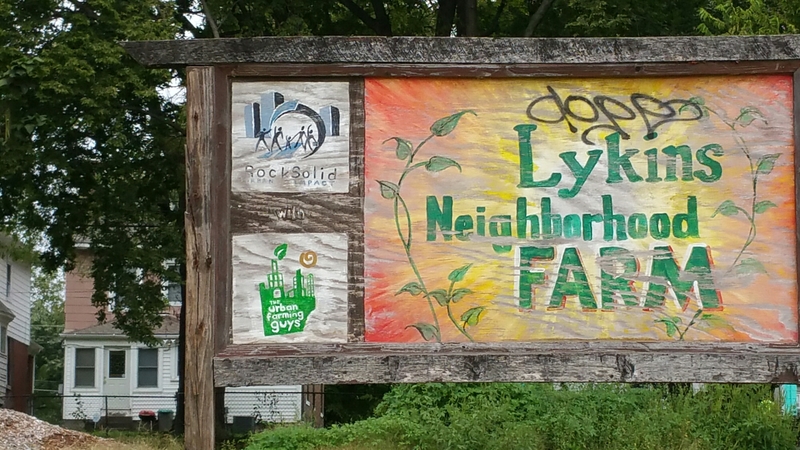 Grace and I drove to Kansas City to meet the guys at Urban Farming Guys. 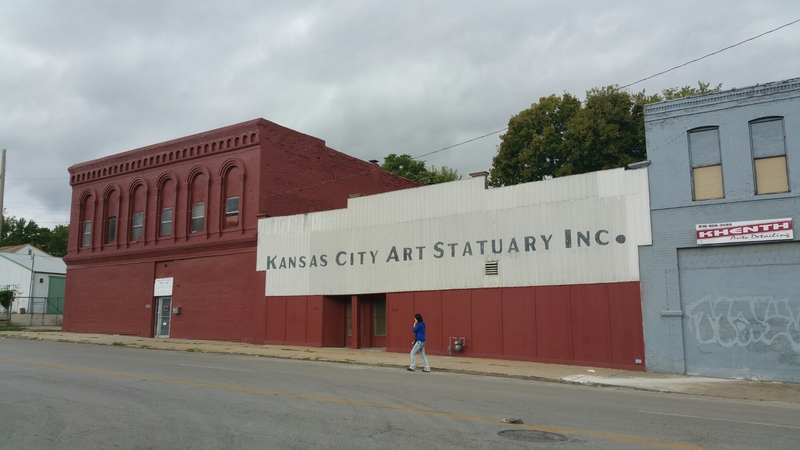 They live and serve in one if the highest crime zip codes in KC. Currently they own four houses, a bunch of lots for farming, and a large warehouse they call the Maker Space. This lot is being used for their CSA. 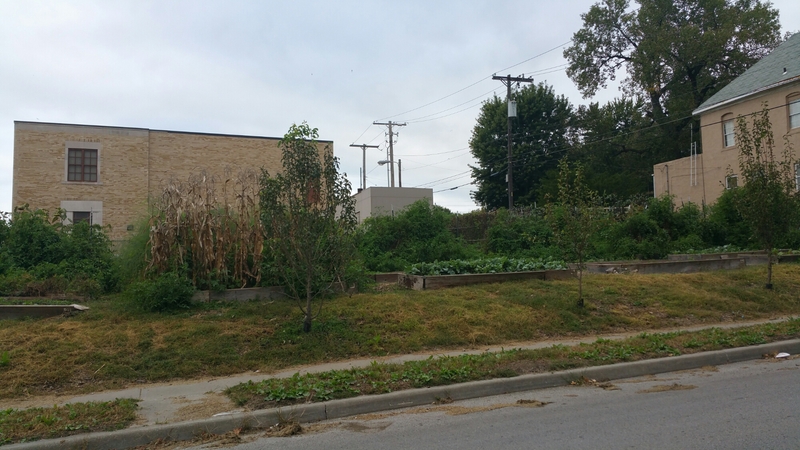 There are several raised garden beds they are growing fresh vegetables for the community. This is one of the four houses, currently being used for the interns to live in. 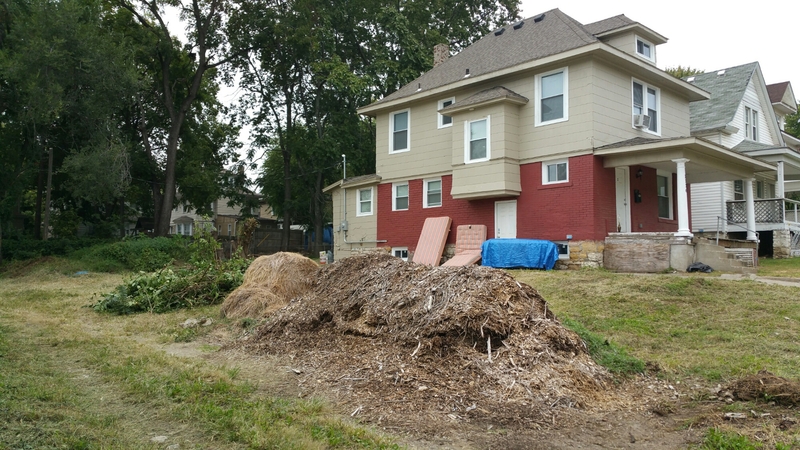 Plus the lot with the compost pile will eventually turn in to further parking for the Maker Space. 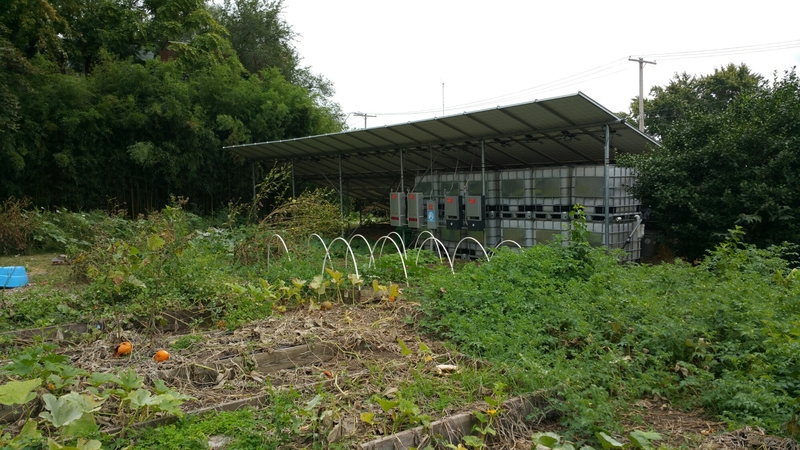 More raised beds and rain water catchment under solar panels. They said the solar panels they had a lease to get the panels for $25 per month, compared with $300 per month being on the city grid. This pool grows Duck Weed, they use to feed fish in their aquaponics system. This warehouse is the Maker Space. Tey have huge dreams to have extracurricular programs to get kids off the street. They recently aquired a grant for a robotics program and that will be the first classes they begin. Later they want to have computer classes, 3D printing, laser cutting, art classes and a rooftop garden. They aquired this warehouse space for 10 cents on the dollar. The business use to make statues and ship around the midwest. The owner retired and sold the business to the wrong person, and the business failed in less than a year. 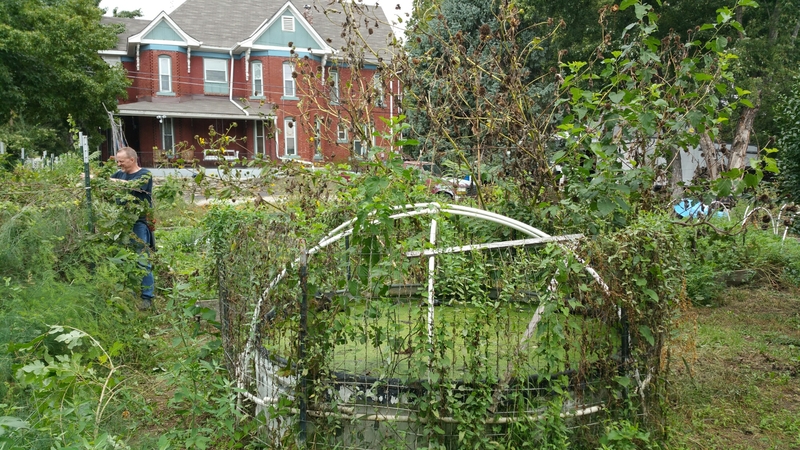 Posted on October 2, 2016 October 2, 2016 by Nutrient Dense FarmTagged Urban farming. Really uplifting to see a project like this. Thanks for posting.